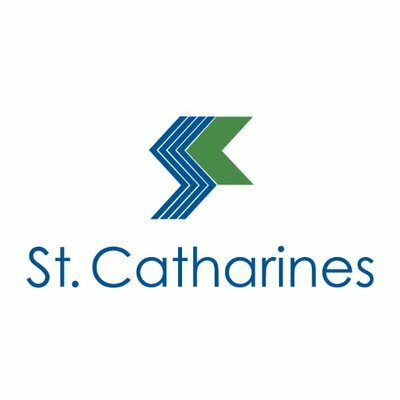 The City of St. Catharines is putting a reminder out to it's residents, that the first property tax payment of the year is due at the end of the month. Interim bills were mailed out on Thursday, so you should contact Citizens First if you don't get yours soon. You can do so by calling 905-688-5600 or sending an email to citizensfirst@stcatharines.ca. You can pay your bill at the bank or mail a cheque to the following address; City of St. Catharines; Citizens First, CSS Department; PO Box 3012 Stn Main; St. Catharines, ON, L2R 7C2.